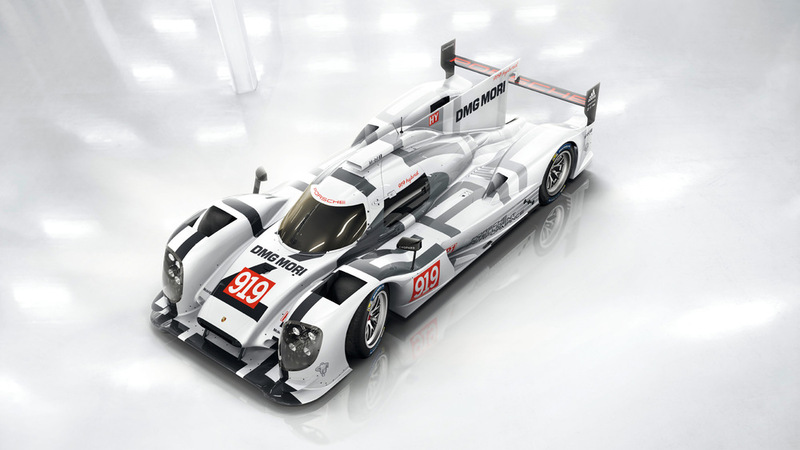 After 16 years, Porsche returned to the top category of the FIA World Endurance Championship with the Porsche 919 Hybrid. KMS Team were tasked with designing the livery for this car based on the everything Porsche had learned from over 60 years in motorsport. 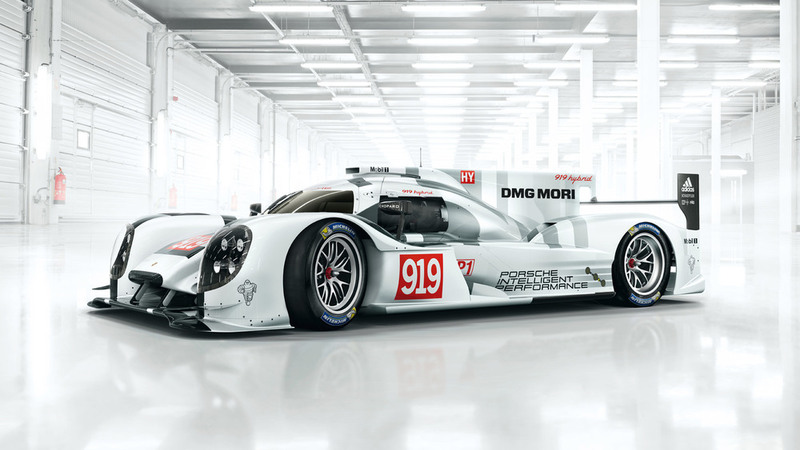 This came together as: Porsche Intelligent Performance, which featured in large letters across the body of the car. The lettering is only implied and recognisable from above, and seems to flow from the back of the car onto the track. The car went on to win both the 2015 FIA World Endurance Championship and the Le Mans 24 Hours, latterly in a special red version of the livery introduced to commemorate their 1970 victory.